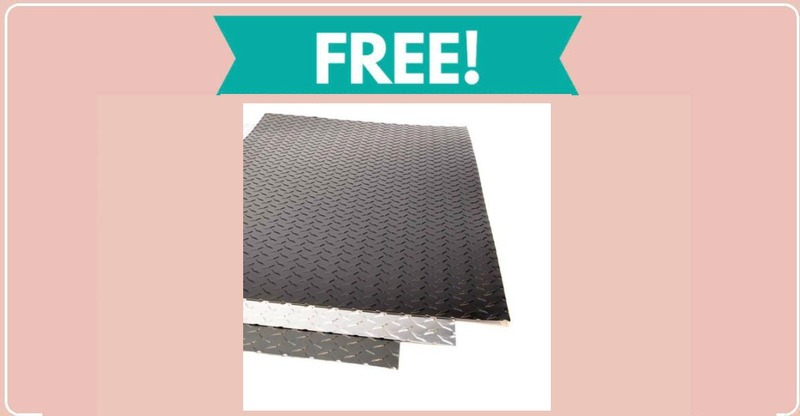 I know you might be thinking, “Why would I want to sample this product?” But, things like these free DiamondPlate Samples by Mail are perfect for school projects or even craft projects. You can select up to three different samples for this freebie. Simply click below and fill out your information and choose your samples.